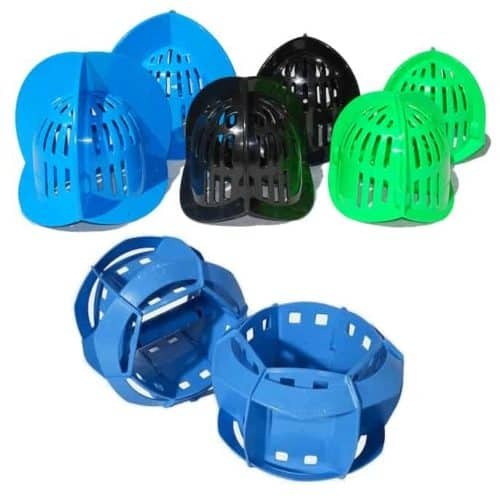 The Fin or Travel Bundle allows you to choose two or three sets of fins. 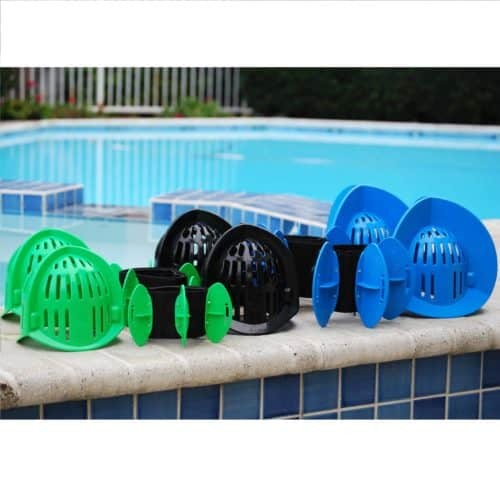 You can select from the Aqualogix ultra comfort fins in either High Speed or Maximum Resistance. Or the Aquastrength fins in your choice of Blue or Pink. 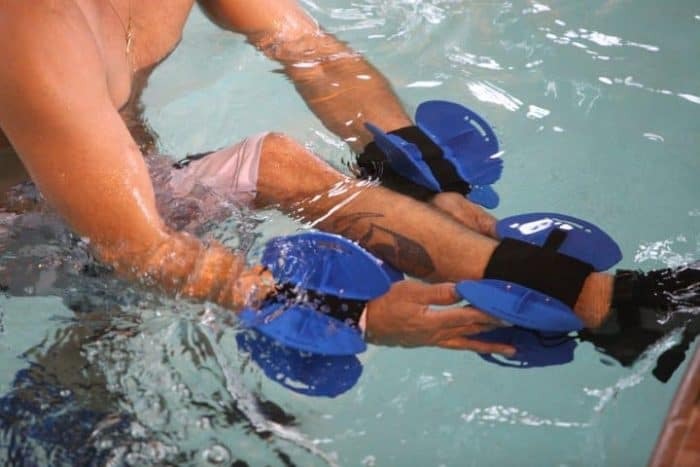 This bundle will allow you to customize your workout by having fins on your wrists and ankles which will give you a total body workout. These fins are lightweight and easy to throw in your bag for your next holiday, meaning you can take your full-body workout with you and make any pool your gym! Aqualogix High Speed Green Fins (4″ Blades) – The Green Fins provide the least resistance. They are recommended for the de-conditioned or those actively recovering from surgery on knees or hips or total joint replacement. Cardio warm-up and conditioning also accelerate accommodation to pool temperatures and added movement challenges. Conversely, they can also be implemented in quick neuromuscular training and longer HIIT sessions. They can also be rotated to provide additional drag in desired direction. 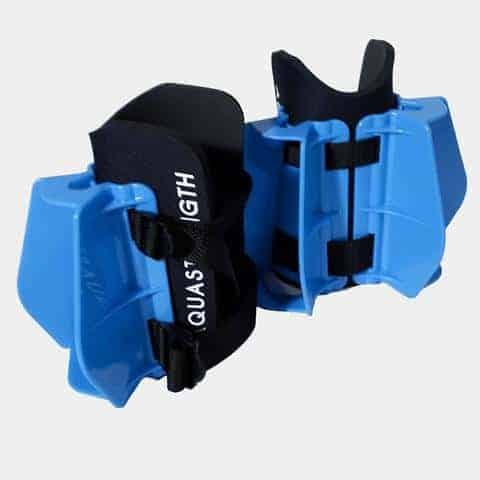 Aqualogix Maximum Resistance Blue Fins (6″ Blades) – The Blue Fins provide high resistance. 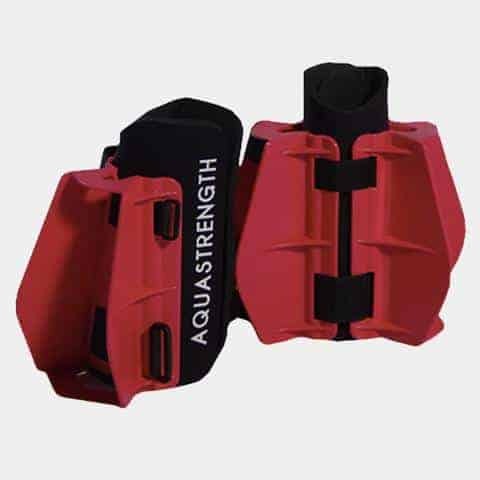 The maximum resistance Fins are superior in high intensity lower body water exercises. You achieve results with high tempo water exercises, dynamic neuromuscular training, athletic performance training, rehabilitation and injury recovery pool training. They can also be rotated to provide additional drag in desired direction. 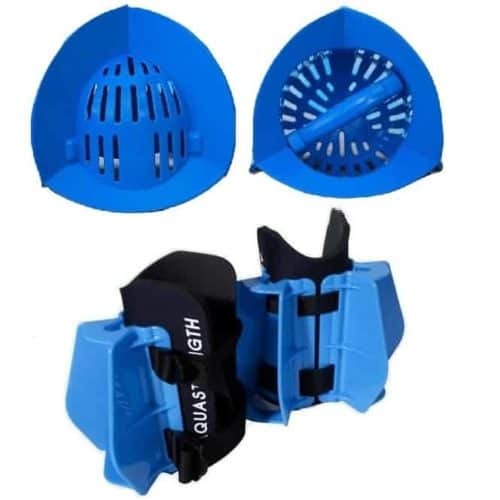 Aquastrength High Resistance Blue/Pink Fins – The Aquastrength Blue and Pink Fins provide high resistance. Higher in surface area to the Aqualogix maximum resistance Fins they achieve even more drag especially in the vertical movement. While fitting very securely they are longer in length so those under 5′ or using on arms may find them too long. You achieve results with high tempo water exercises, dynamic neuromuscular training, athletic performance training, rehabilitation and injury recovery pool training. 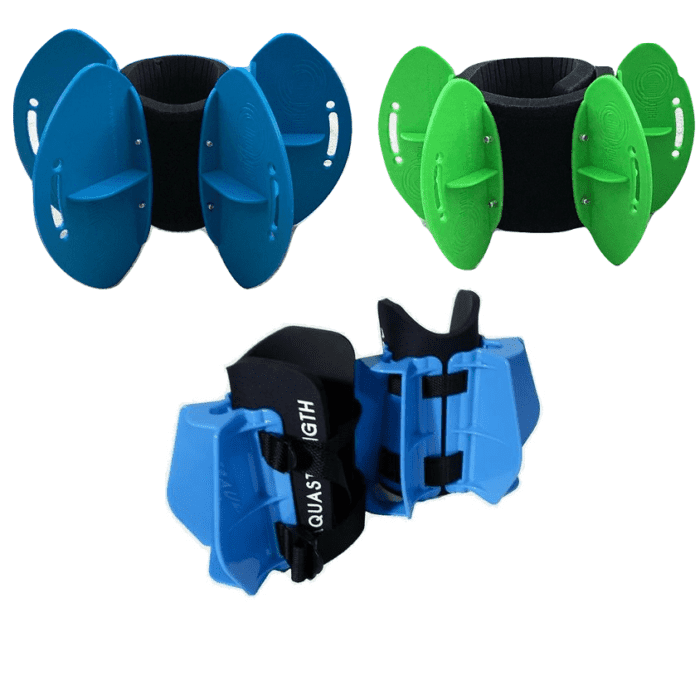 Neoprene pad and locking straps are both replaceable with the Aquastrength design. Fin Bundle includes the Hydrorevolution Lower Body Workout.